Venezia 2016 - Gigi Masin - OUT OF PRINT! Composed, recorded and produced in 2016, this beautiful 68 pages de luxe soft touch hardcover with varnished details book "Il Silenzio Dei Tuoi Passi" (Silence of your Steps) offers 60 b/w and colour photos by Stefano Gentile, head of the Silentes family. 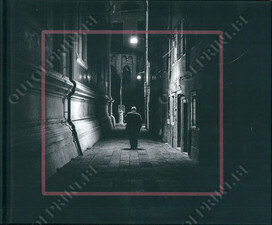 Stefano's stunning photographs guide you through Venice at night, while the attached CD offers an half an hours worth of splendid Electro Acoustic music, composed by Italian musician Gigi Masin. 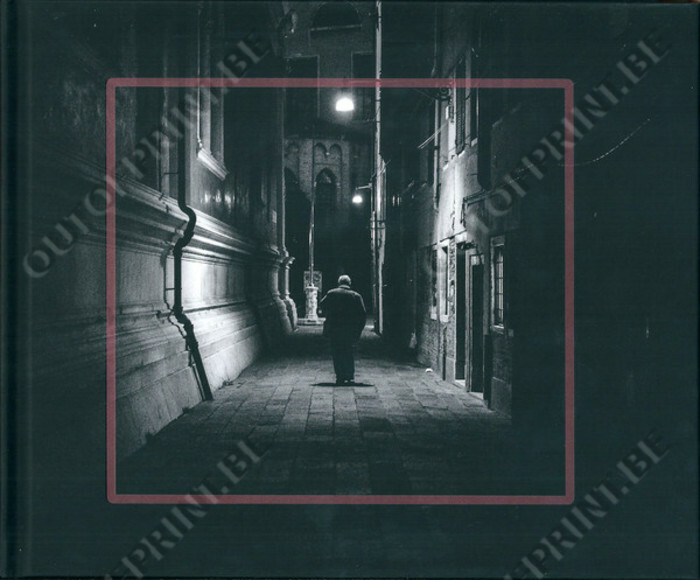 The ultimate Christmas present for those who like Ambient music, photography and Venice at night, offered together in one amazing piece of art!